 Please join CFI for Drinking Skeptically DC on Tuesday evening, 6:30 PM, at MACKEY’S PUBLIC HOUSE, 1306 G Street NW, Washington DC. We will be downstairs.  Please look for the ‘CFI’ sign on the table or ask the host for the ‘Drinking Skeptically – Center for Inquiry’ group. See you there! Drinking Skeptically DC is an informal social event designed to promote fellowship among skeptics, humanists, and like-minded individuals. Drinking Skeptically provides an opportunity for skeptics, humanists, and others to talk, share ideas, and, yes, drink in a casual, relaxed atmosphere. We discuss science, history, philosophy, politics, and whatever is on our minds. The CAFE INQUIRY discussion group also meets at the Shaw Library on the LAST Tuesday of each month. Our friends at the American Humanist Association also have DC social events on the 1st and 3d Wednesdays of each month. So there is usually at least one place to visit in DC every week. In addition, African Americans for Humanism DC generally meets on the fourth Saturday of each month, and Drinking Skeptically Gaithersburg meets every other Tuesday. Also please check for other events in the DC area that are sponsored by CFI, AHA, Washington Area Secular Humanists, and others. There is a separate Drinking Skeptically DC Meetup group, and Drinking Skeptically DC events are listed under both Meetup groups. Other events may also be posted on the CFI-DC website. We will get separate checks but the restaurant may add a fixed gratuity charge for groups. Please assume about 30% in tax and tips above menu prices for your food and drink. You may pay by cash or credit card but you may need a credit card in order to run a tab.